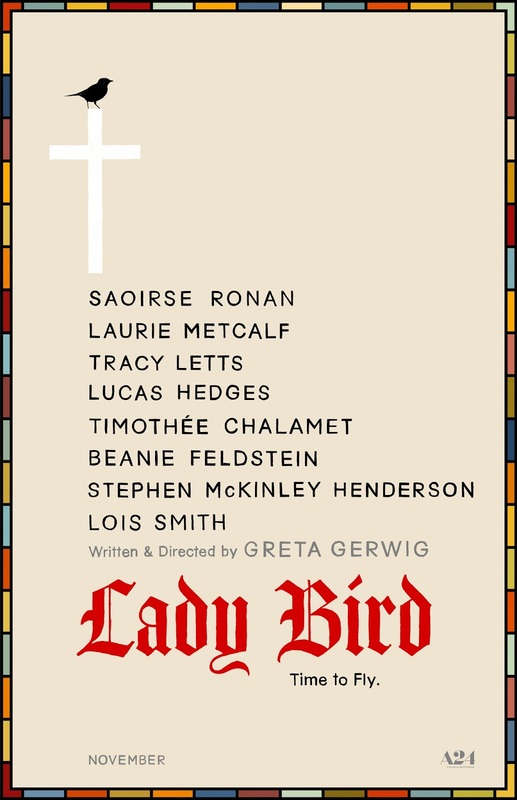 Trailer is now below for Greta Gerwig directional debut 'Lady Bird,' starring Saoirse Ronan, Laurie Metcalf, Tracy Letts, Lucas Hedges, Timothée Chalamet, Beanie Feldstein, Lois Smith, Stephen McKinley Henderson, Odeya Rush, Jordan Rodrigues, and Marielle Scott. In 'Lady Bird,' Greta Gerwig reveals herself to be a bold new cinematic voice with her directorial debut, excavating both the humor and pathos in the turbulent bond between a mother and her teenage daughter. 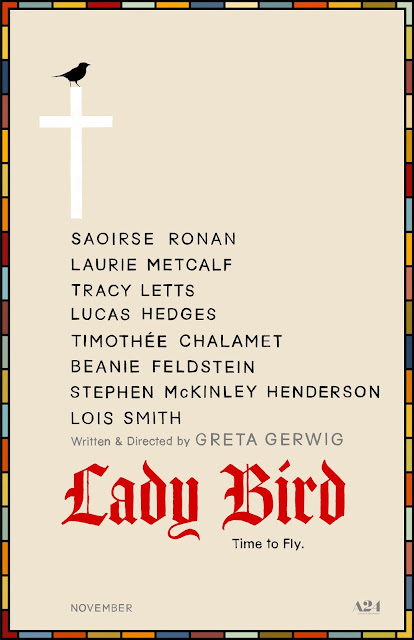 Christine “Lady Bird” McPherson (Saoirse Ronan) fights against but is exactly like her wildly loving, deeply opinionated and strong-willed mom (Laurie Metcalf), a nurse working tirelessly to keep her family afloat after Lady Bird's father (Tracy Letts) loses his job. Set in Sacramento, California in 2002, amidst a rapidly shifting American economic landscape, Lady Bird is an affecting look at the relationships that shape us, the beliefs that define us, and the unmatched beauty of a place called home. It opens November 10, 2017.